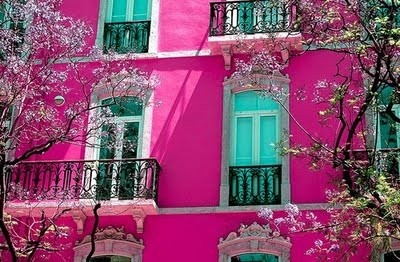 I absolutely LOVE the color pink. 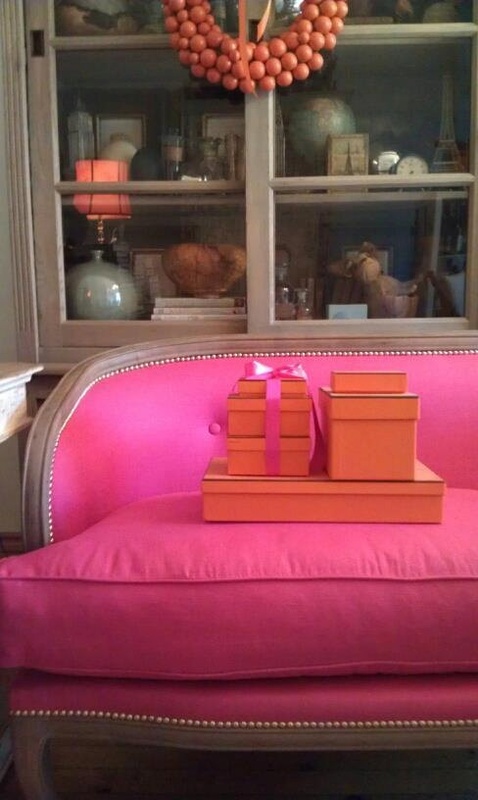 It is my all time favorite color and major reason I love the picture of this room. 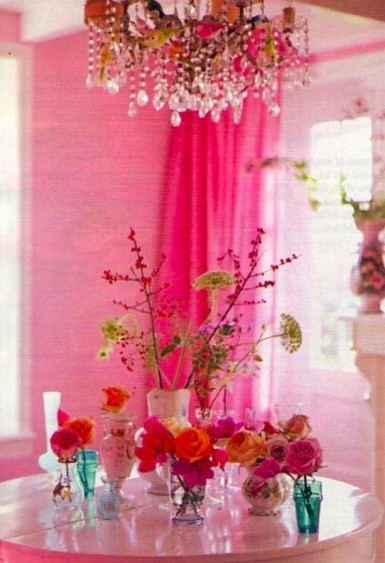 I also am a girlie girl so I love also that this room is so sweet and feminine looking. My arts and crafts room in my home is painted pink and I love it. 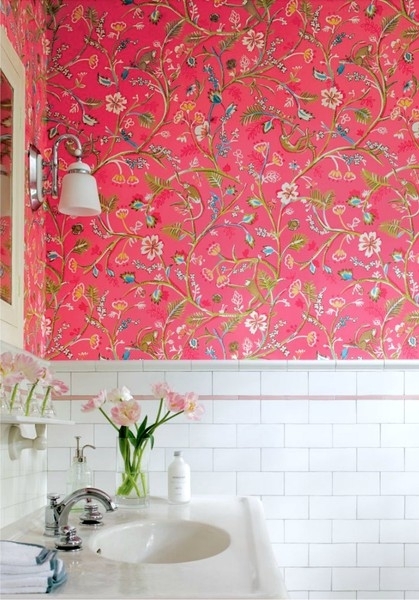 Can you guess why I love this picture a little girl’s room? This is so pretty. 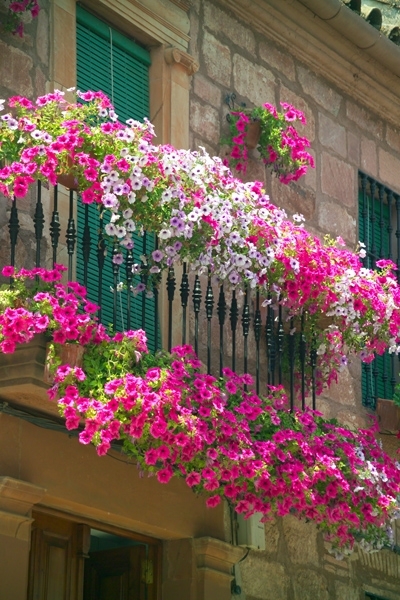 There is not anything prettier in the summer time like pink petunias hanging in front of one’s home in abundance. I wish that I could paint the outside of my house this color but the city would not go for it on my historic house. I think this is so lovely! This looks like a fun room to be in. 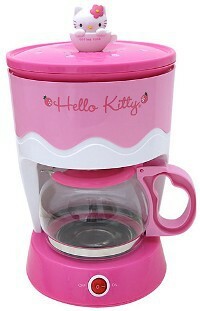 I must look for one of these Hello Kitty coffee makers. 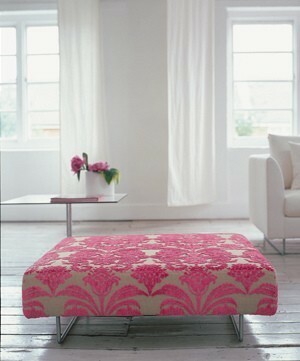 This pink ottoman/table or whatever it is is so ME. 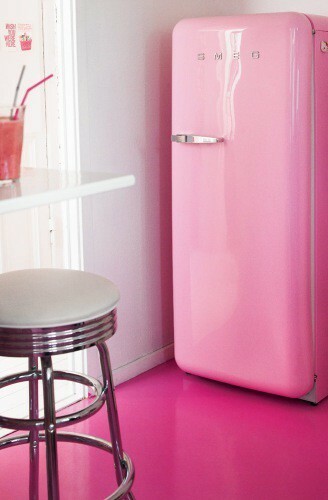 This vintage look pink refrigerator has Xenia written all over it.